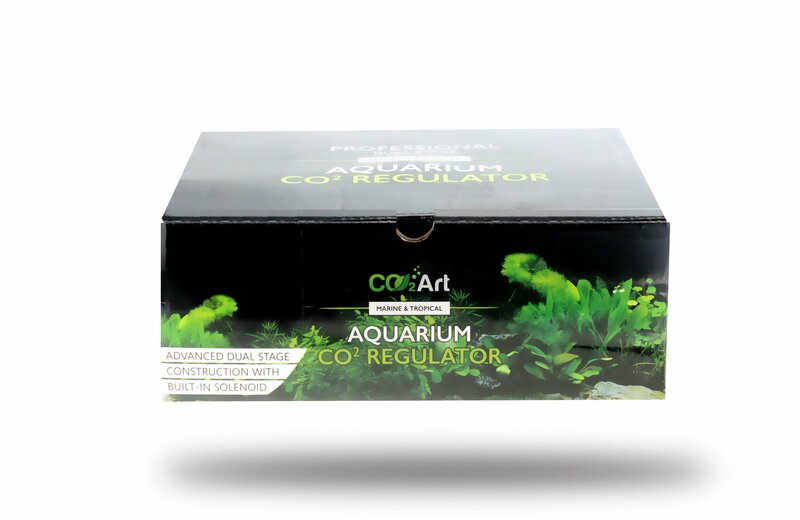 PRO-SE Series - New Generation of our most popular Aquarium Dual Stage CO2 Regulator from CO2-Art. Compatible with all types of diffusers including in-line and bazookas. Standard UK 3 Pin Plug. 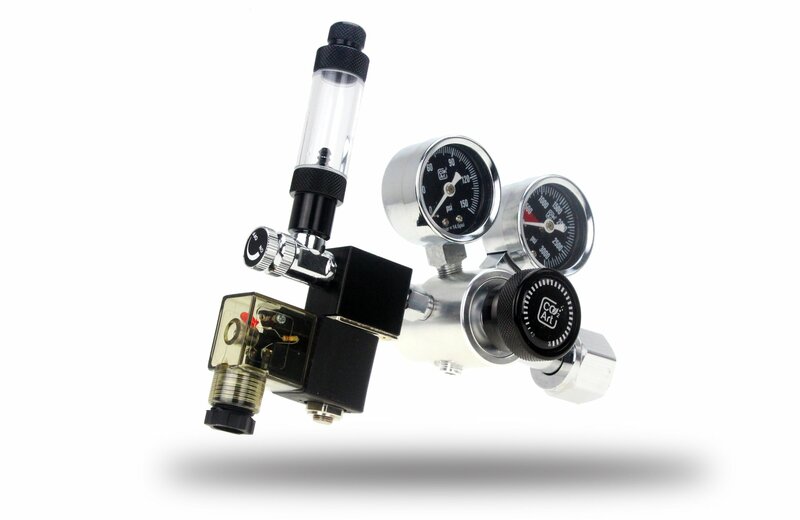 Included with the regulator is a magnetic solenoid valve. This is a superb piece of equipment that allows you to shut off the CO2 into your aquarium during the "lights off" period when your plants don't need CO2. 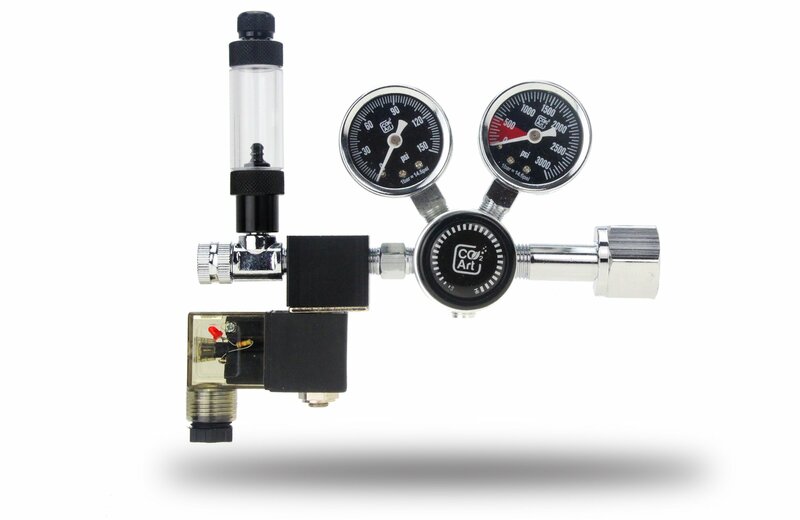 This prevents CO2 wastage, saves you money, and time is saved as the CO2 can be automatically shut off using a timer rather than manual intervention. Attach the Solenoid to an electric plug timer in order to automate the CO2 coming ON/OFF.